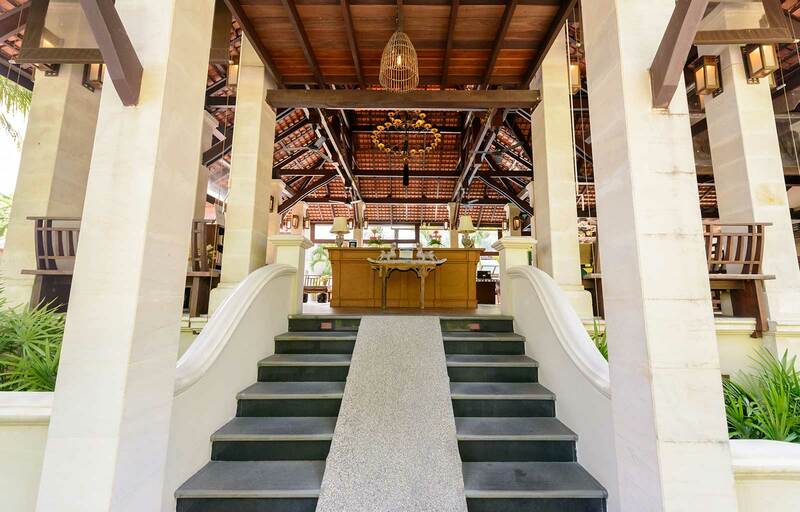 4 stars Small Boutique resort in Khaolak Thailand. 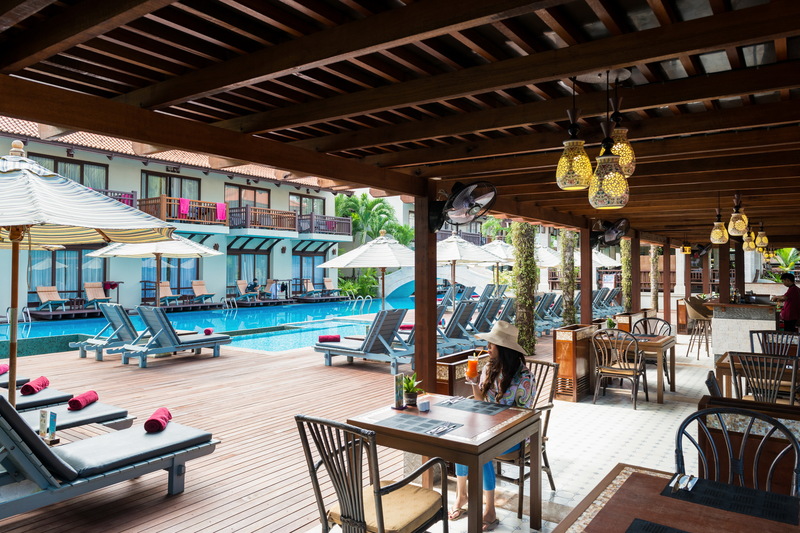 Resort's Exterior and Rooms are decorated with Oriental-style furnishings. 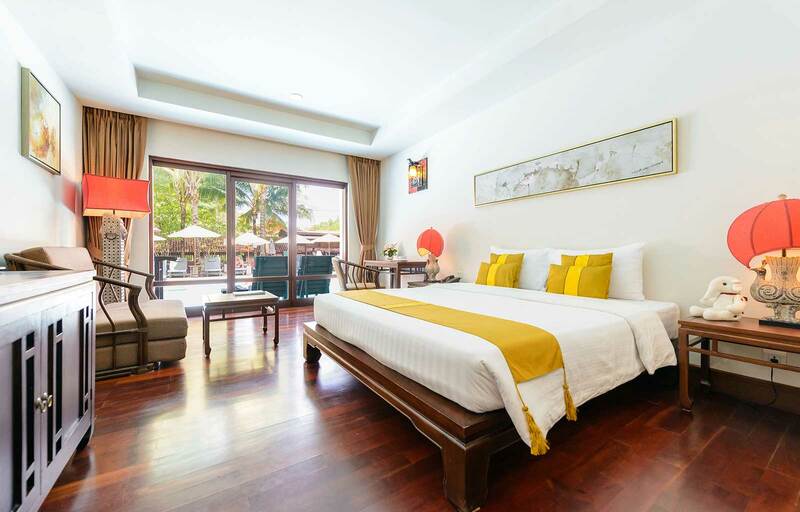 Khaolak Oriental Resort offers 46 rooms. Every room comes with a private balcony or terrace. 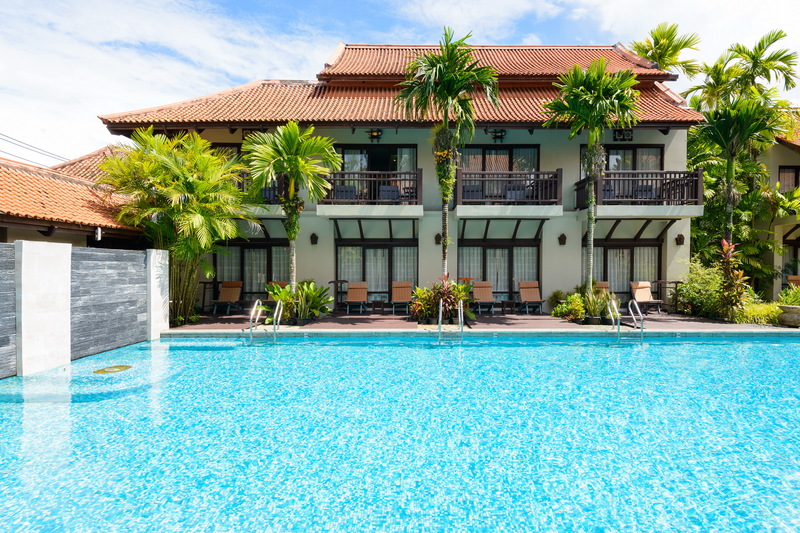 Only 20 rooms offer direct access to the pool. 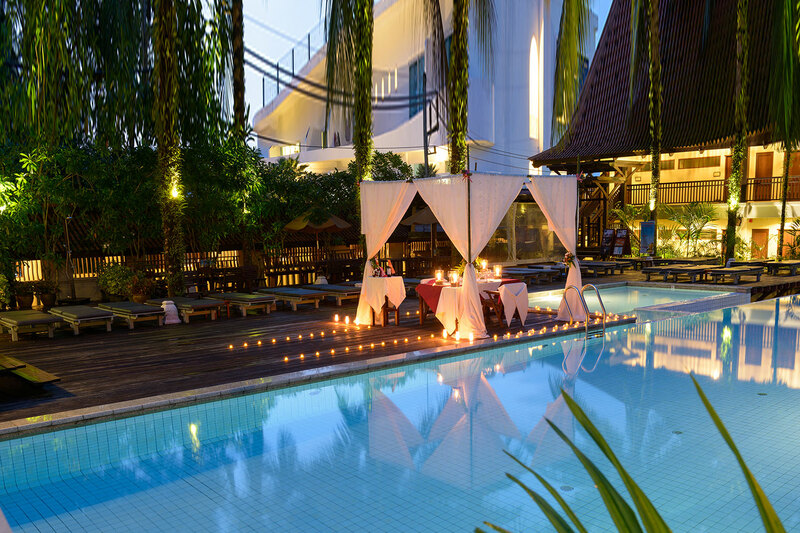 In meanwhile Resort boasts an enormous outdoor swimming pool (625 Sq meters), a Jacuzzi and well-equipped gym. 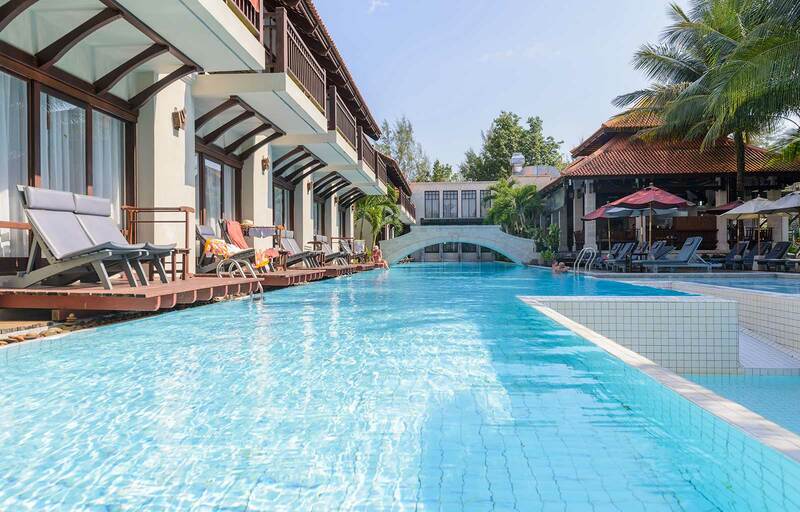 Resort location is only 5 minutes walk to the beach and 10 minutes walk to Khaolak Center where plenty of shops and restaurants located. 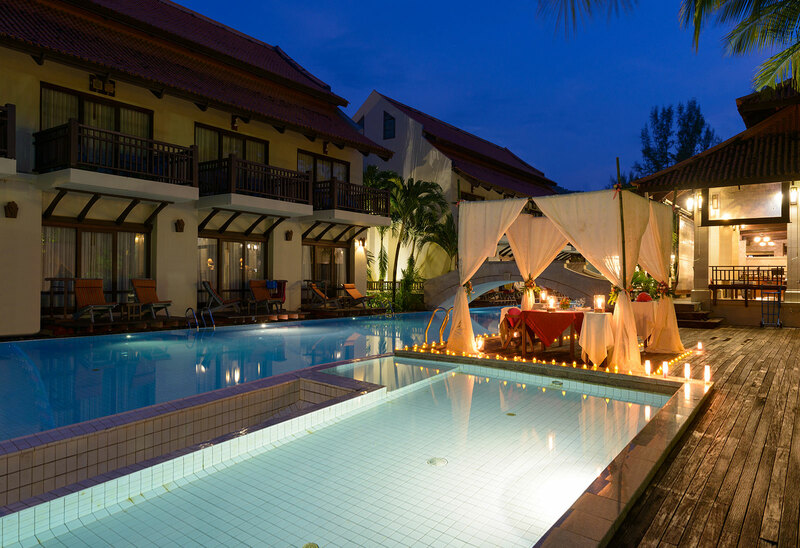 Khaolak Oriental Resort offers a charming cozy location with timeless architectural style, just the right romantic holiday for you and your partner, an idyllic holiday for a couple. 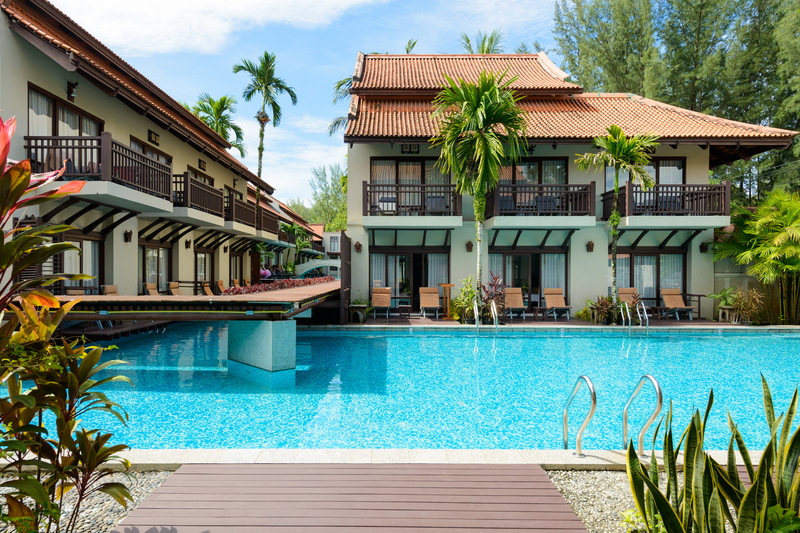 Khaolak is a beautiful area with long, long stretches of sandy beach fringed by the mountains of the surrounding national parks. 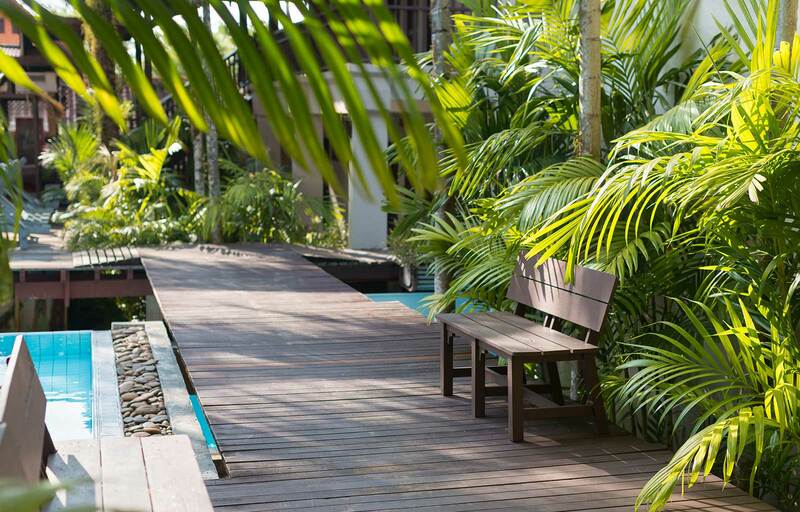 More low-key than Phuket, it's a place to take it easy, read a book and get back to nature with a few comforts! 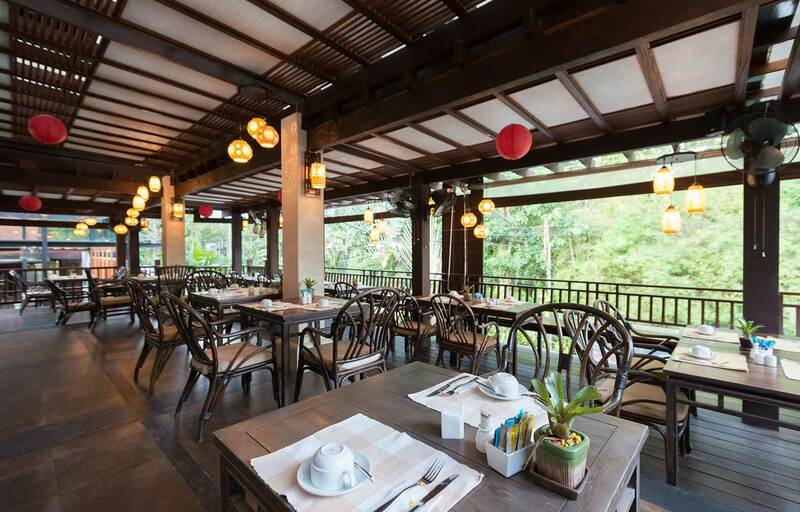 Recently "discovered" it offers nature lovers an unspoiled landscape of beaches, jungle covered mountains, forested valleys, mangroves and estuaries. 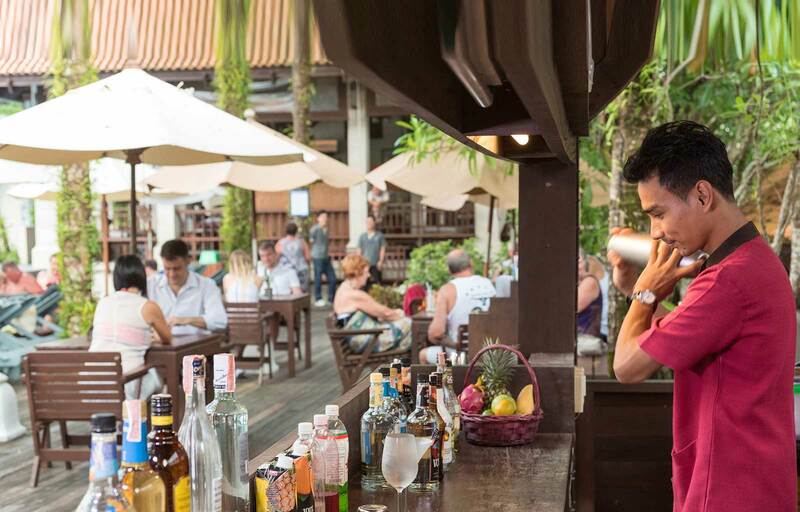 Khaolak Oriental Resort is catering for couples only and accepts guest only above the age of 16 years old. 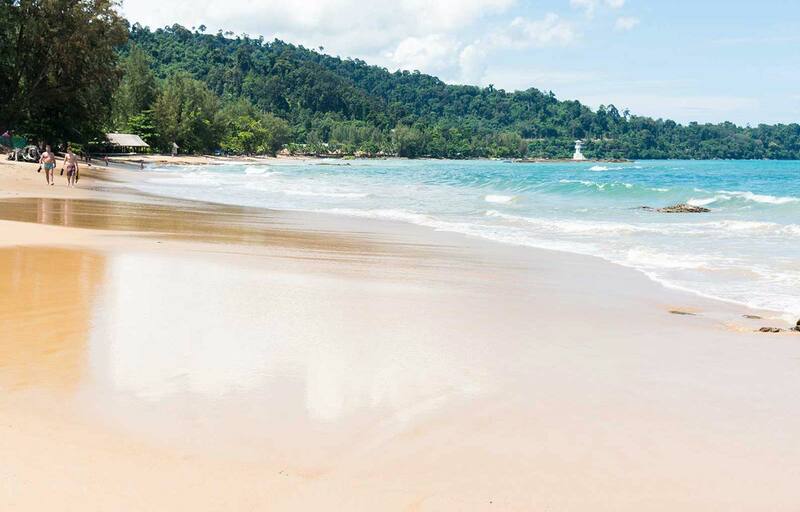 Khaolak is Just 1 hour north of Phuket Island by driving. You can arrange your transportation with resort.